My heart thudded as I read the passage from Hebrews. I knew the Lord was highlighting it for me, but why? We were in our tenth year of running a Christian conference center and were very happy, fulfilled and content doing so. We loved the ministry and were considered experts in our field. The center had won numerous awards. We enjoyed a beautiful custom-built home. Everything was going quite well. I reread the Scripture. My husband turned to me as I walked into our office overlooking the beautiful East Texas lake. His eyes betrayed his bewilderment. “We’ve just been fired.” One sentence—and the ministry we had built and loved was gone. That proclamation from the new owner resulted in the loss of our careers, our home, and as the days went by, the subtle eroding of our confidence and self-esteem. As shocking as it was, however, the Lord had prepared my heart by washing me with his word in my early morning devotional time. I referred to the “word” over and over in the years which followed. As we struggled I reminded the Lord many times he promised me he would not leave us helpless. The page is torn, frayed, and tear-stained. That Scripture proved to be the life raft to which I clung during the turbulent days, months, and yes, years of unemployment which followed, and he proved faithful in unimaginable ways to fulfill his promise to us in the ensuing years. Golden Keyes Parsons is a popular retreat and conference speaker and author of historical novels. Her book, “In The Shadow Of The Sun King,” (Thomas Nelson Publishing), first in a three-book series based on her family genealogy, released Fall 2008, and was named a finalist in the ACFW’s Book of the Year Debut Author category. 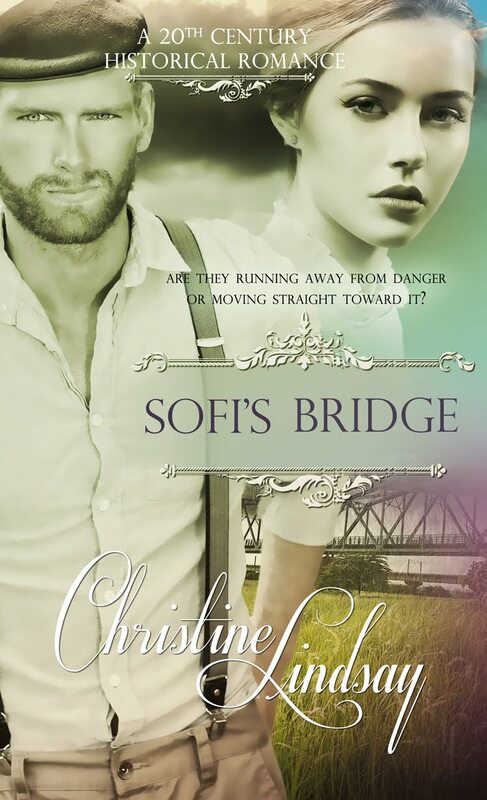 Her second book, “Prisoner Of Versailles,” released September 2009, was named a finalist in RWA’s prestigious Daphne contest and was also a finalist for the AWSA Golden Scroll Novel of the Year. The concluding book in the series, “Where Hearts Are Free” released September 2010 and is a Women of Faith Book Club selection. Her fourth novel, “His Steadfast Love,” a Civil War novel set in Texas, released November 2011, and was a finalist in the National Readers Choice Awards. Her current ebook series, Hidden Faces: Portraits of Nameless Women in the Gospels, WhiteFire Publishing, commenced with the first novella, Trapped! The Adulterous Woman in October 2012. The second novella, Alone, The Woman At The Well, was released in April 2013. 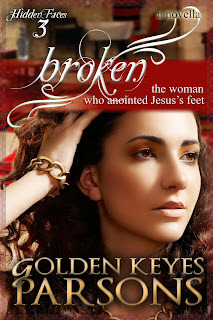 Book #3, Broken, The Woman Who Anointed Jesus’s Feet released in October 2013, and Hopeless, The Woman With The Issue Of Blood, will release in April 2014. The four novellas will then be combined into a print compilation. Harlot. 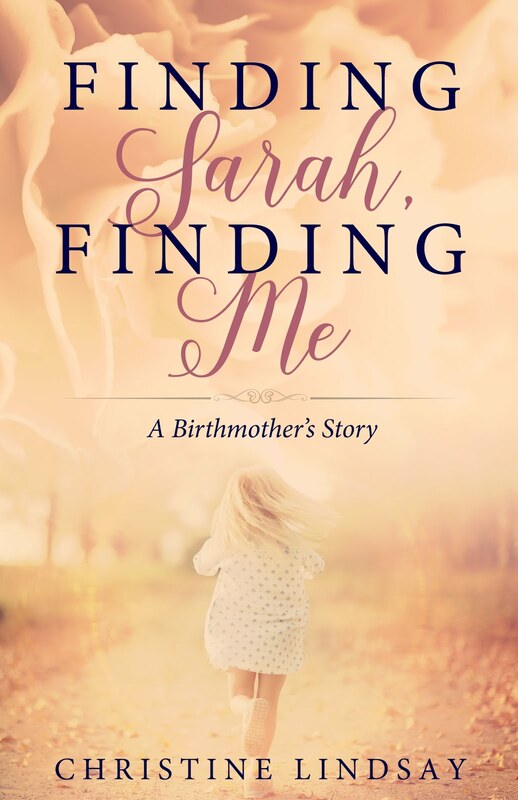 Tirzah had vowed she would never become what her grandmother and mother had been, but when her mother died and left her alone and unmarried, she succumbed to the despised profession to survive. The lives of Tirzah and the three most important men in her life—Simon, the Pharisee, Adam, a kind gentleman from the past and Jesus, the Messiah—intersect at the house of Simon during a banquet when Tirzah defies cultural traditions and expresses her gratitude to the Master for freeing her from the devils that haunted her. Her tears overflow and the fragrance of the ointment she pours on the feet of Jesus fill the room touching all who observe in astonishment. Some were repelled; some were moved; some were never the same again because of the courage this sinful woman exhibited in lavishing her love on the Messiah. The biblical recording of a broken life, symbolized in the broken vial, has come down through the ages to become one of the most treasured accounts of Jesus’s compassion toward sinners. Parsons’ fictionalized account of this woman brings into sharpened focus details of what might have been.